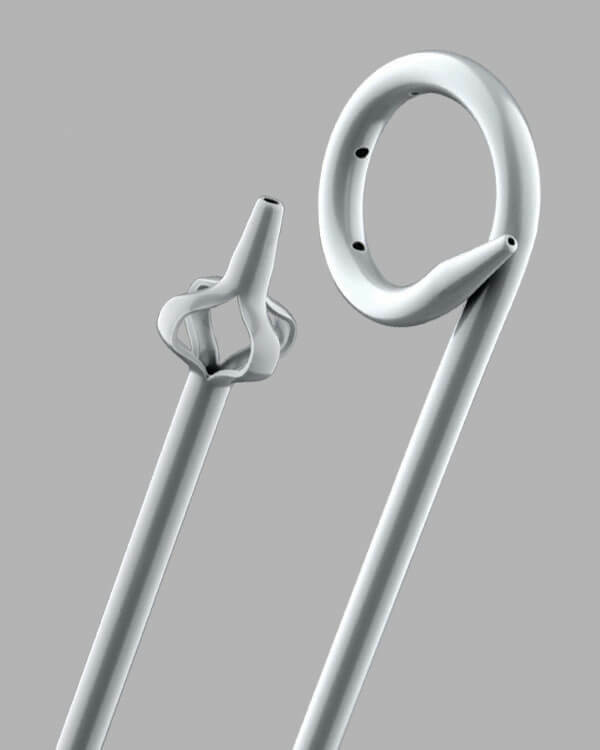 Bloomington, Ind.— Cook Medical has rounded out the Universa line with the introduction of two new sets for percutaneous urinary drainage. Each set includes a catheter and accessories for specific procedures. These sets streamline Cook’s offering of percutaneous drainage products. The Universa brand of urinary drainage products also includes ureteral stents and Foley catheters, available in multiple sizes and configurations to meet patient needs and physician preference.